June 6 marks the 40th anniversary of the passage of Proposition 13, a 1978 ballot measure that reduced property tax rates on homes, businesses and farms and capped how much property tax rates could grow in the future. The core motivation of Prop. 13 was to protect Californians from being taxed out of their homes by the state. Throughout the 1960s and 1970s, property values and property tax rates in California began skyrocketing. Property taxes were based on a property’s market value, which often increased faster than inflation and the homeowner’s income. According to annual reports from the then State Board of Equalization, the taxes levied on property subject to Prop. 13 from fiscal year 1960-61 through fiscal year 1977-78 increased over 360 percent. That meant a $13,000 home in 1960 had a $400 tax bill and 17 years later the property tax paid on the same home would be $1,440. Elderly homeowners on fixed incomes faced with ever-escalating and often unpredictable property tax bills were being forced to sell their homes to meet the payments. The Legislature made efforts at property tax reform, but relief failed to materialize. It also didn’t help that the state’s coffers were overflowing with “surplus” tax dollars at the time. “Obscene” was how then State Treasurer Jesse Unruh described it. Nearly two-thirds of the electorate voted in support of Prop. 13; they knew that it would finally take power away from the tax collectors and give it back to the tax payers. Well, after 20 years of being royally plucked, Californians were far, far beyond hissing. They were ready to revolt. On June 6, 1978, the voters passed Proposition 13, which limited property tax rates to 1 percent of a property’s assessed value, limited assessment increases to no more than 2 percent annually, and established that state tax increases can only be done via a two-thirds vote of the Legislature. Homeowners would now know with some certainty what their property taxes would be and that there would be no massive increase sprung on them. Efforts to repeal Prop. 13 began almost immediately after it passed and continue unabated today, but Prop. 13 remains very popular. CALmatters columnist Dan Walters noted recently that Prop. 13 “has consistently enjoyed high voter approval in polling over the last 40 years.” That popularity has prevented repeal or amendment of Prop. 13 to date. Yet even with Prop. 13’s restrictions on property tax hikes, the state’s property tax revenues have continued to grow because of assessments on new construction and reassessments when a Prop. 13 protected property is sold. Those increased revenues cast serious doubt on claims made by Prop. 13 opponents that the measure has shorted programs funded through the state budget, such as schools or local government services that were paid for with property taxes prior to Prop. 13. It’s important to remember how and why Prop. 13 came to be in order to protect it into the future. Californians suffer under tax burdens that are among the highest in the nation. In fact, according to the Tax Foundation, we have the highest individual income tax rate, the second-highest gas tax rate, the sixth-highest total tax burden, and the ninth-highest combined state-local sales tax rate. 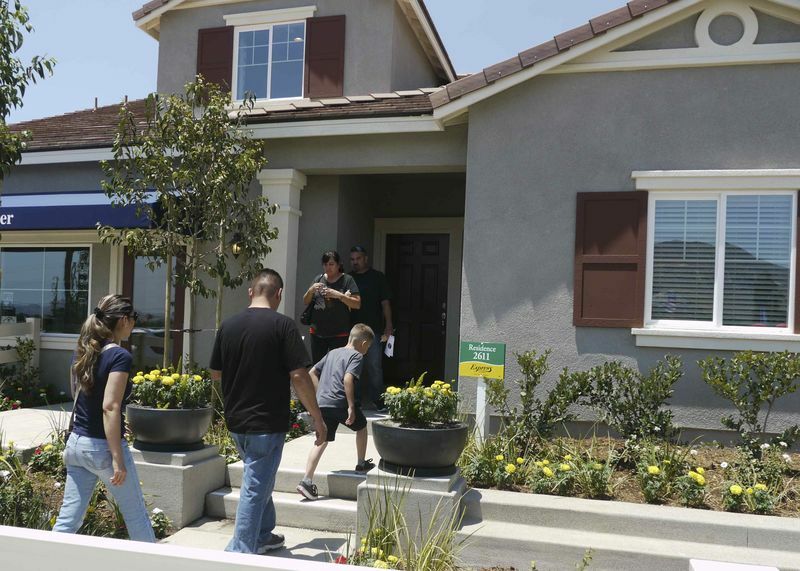 Yet when it comes to property taxes, California ranks the 17th-lowest in the nation. That’s one of the few taxes you and I pay here in California that doesn’t rank among the top 10 highest rates in the nation. Since the passage of Prop. 13, property tax rates finally became predictable, manageable and fair. Defending Prop. 13 is critically important — it’s the only safeguard that keeps government from taxing people out of their homes. 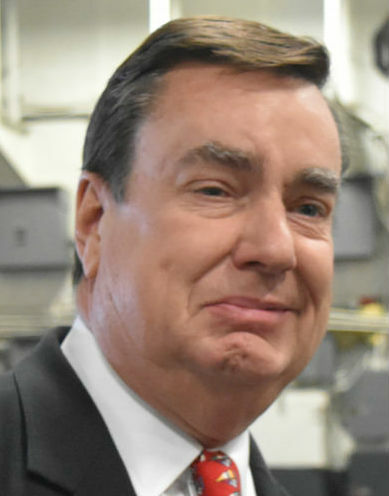 Joel Anderson is a California state senator, representing the 38th District.